When it comes to adding a little extra flavour to your cooking, herbs and spices are pretty hard to beat. Whatever it is that your food is lacking, the right mix of herbs and spices is sure to put it right. Herbs and spices needn’t necessarily overpower your food; rather they reveal and add to the flavour that is already hidden in your dish. 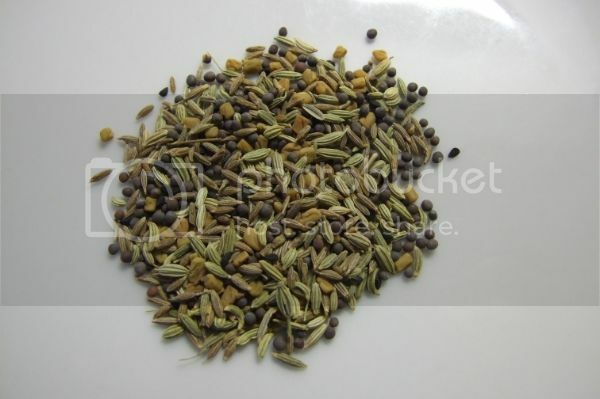 Panch Phoran (literal translation: ‘five spices’) is actually a mix of spices, and typically containsfenugreek seed,nigella seed,cumin seed, black fennel seed and mustard seedin equal quantities. This wonderful spice mix adds an incredible depth of flavour to a wide range of dishes and is known for its flexibility. Whether you use it to accompany vegetable or meat dishes it is sure to be the perfect addition to your cupboard. 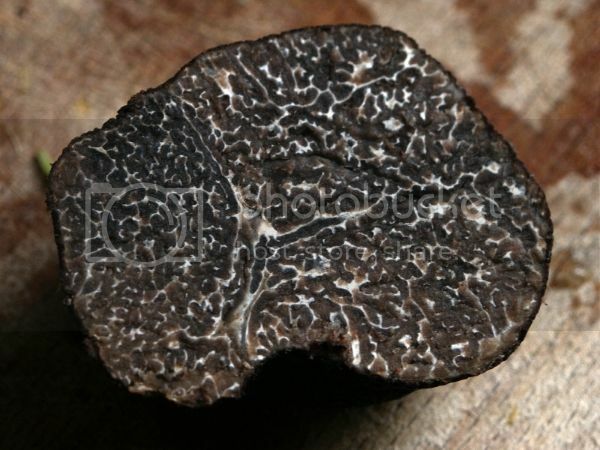 The black truffle is one of the most expensive and luxurious ingredients that you can possibly buy, and if you intend to use a significant amount of truffle then you will need a significant amount of money. One great way to get the flavour of truffles relatively cheaply is to use truffle salt in order to get this decadent flavour on a budget. 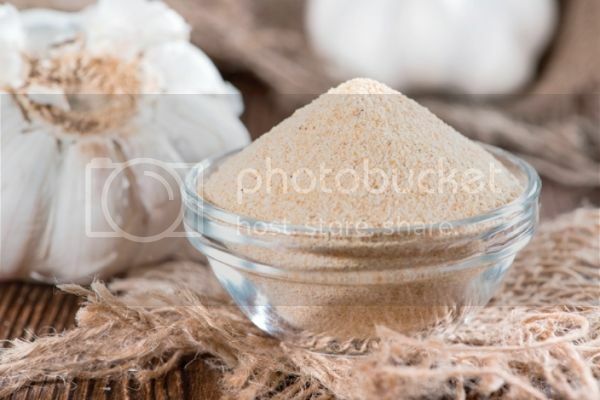 Use this ingredient sparingly on egg and potato dishes and you will be in a new world of flavours. Smoking foodstuffs began as a preservative measure but was soon recognised as a way to intensify the flavour in foods. Smoked garlic is one of the most incredibly deep and satisfying flavours available, and is a great addition to almost any dish. Half a teaspoon of smoked garlic powder in a meat rub or spicy chutney is sure to give it an intriguing and beautiful flavour. So if you are getting a little bored of your current spice cupboard contents and want to try something different then why not give these three a try. Make sure you stay tuned to our blog for part 2 of our rare spice blog in which we’ll explore another 3 lesser know spices that will make a great addition to your spice cupboard.